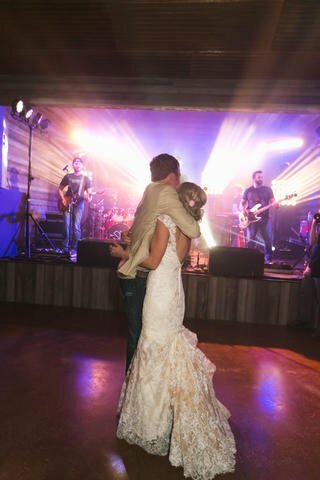 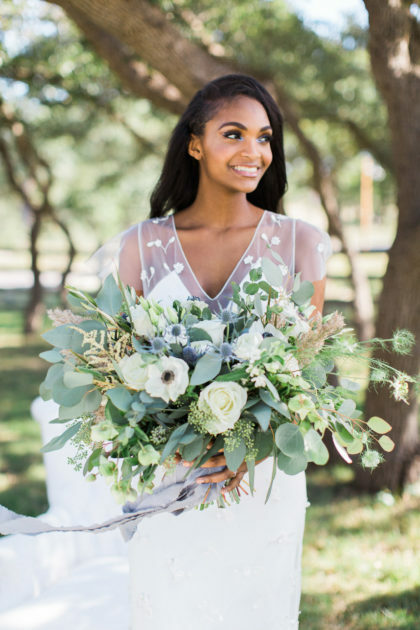 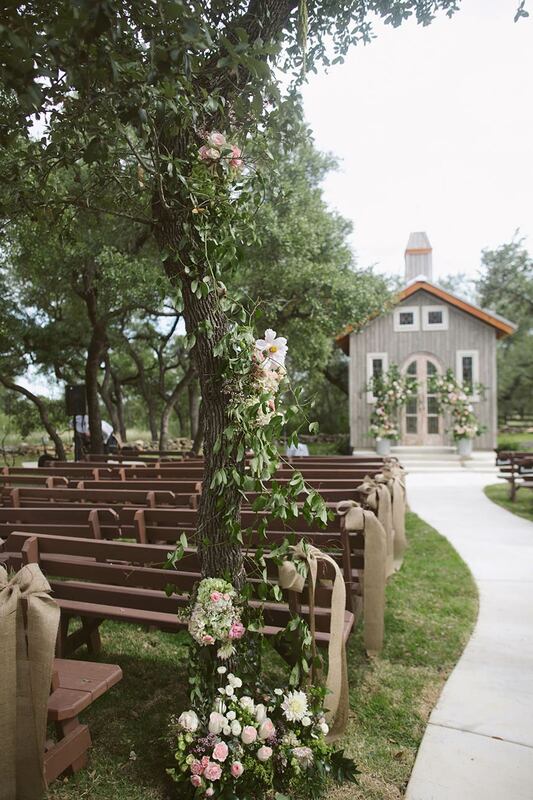 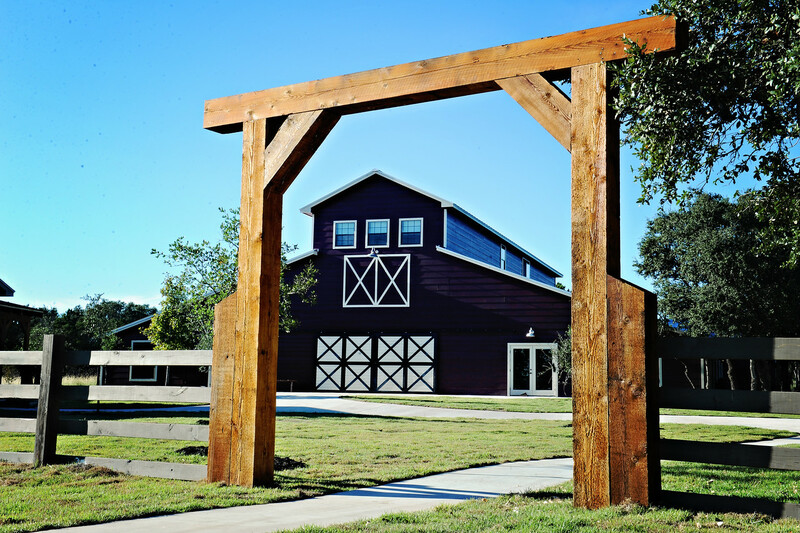 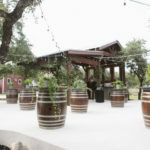 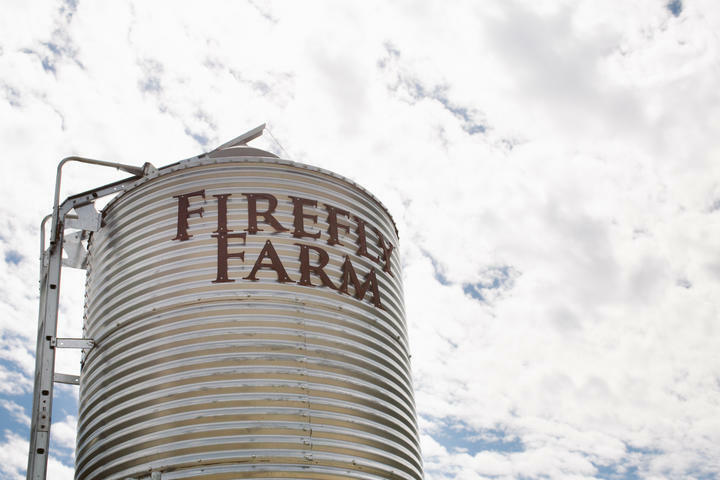 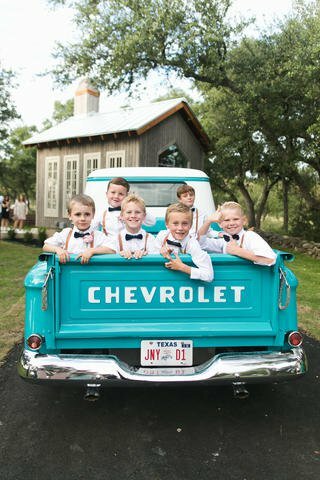 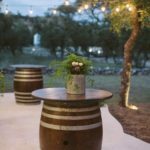 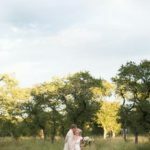 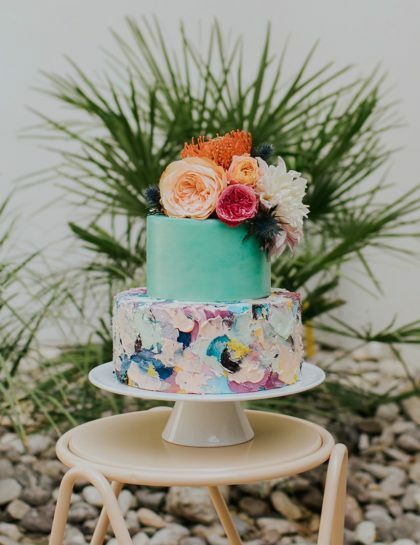 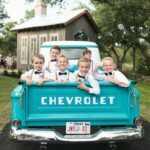 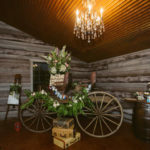 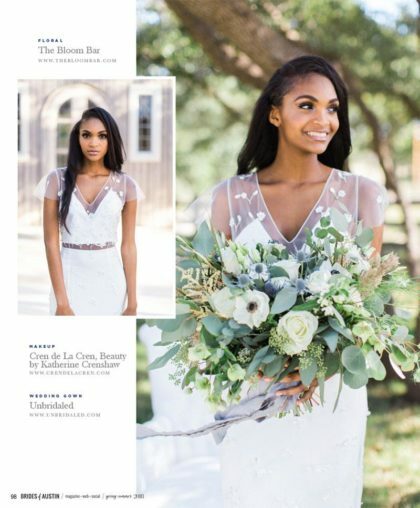 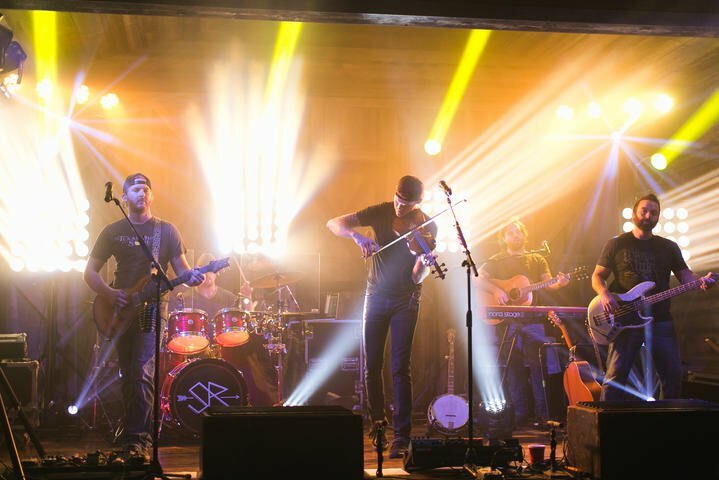 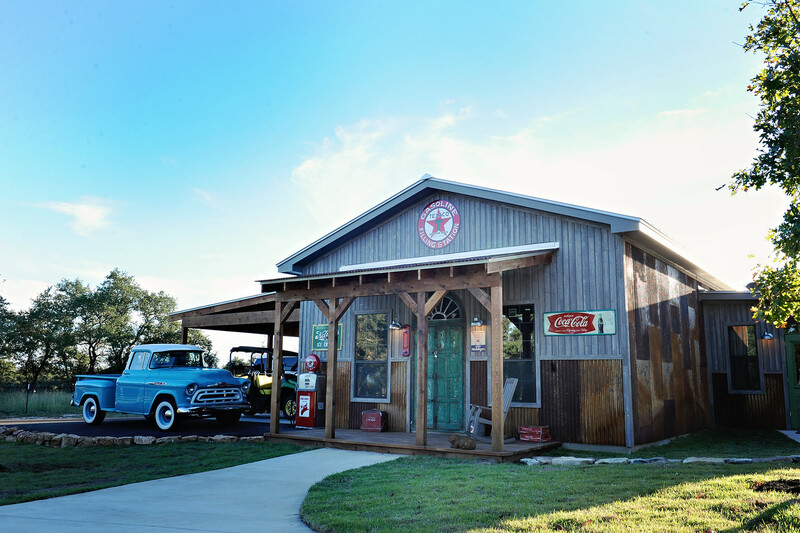 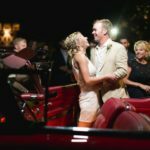 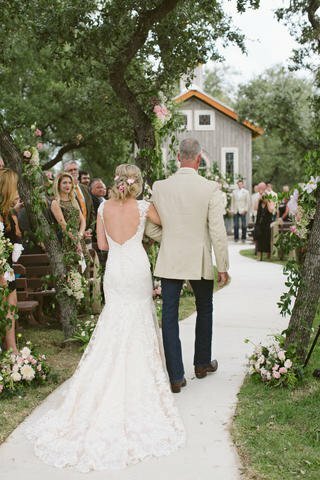 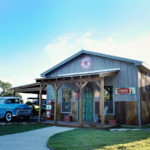 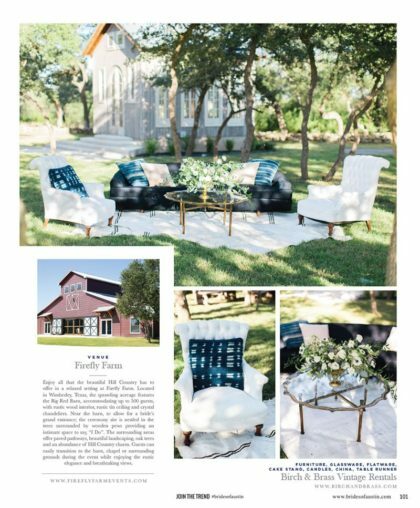 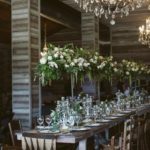 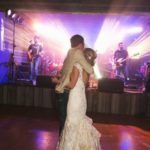 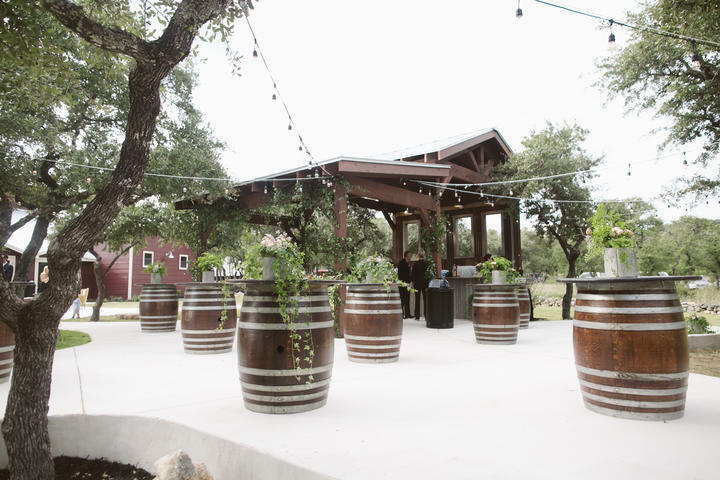 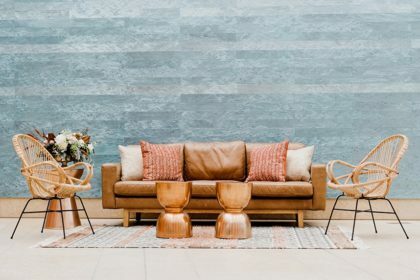 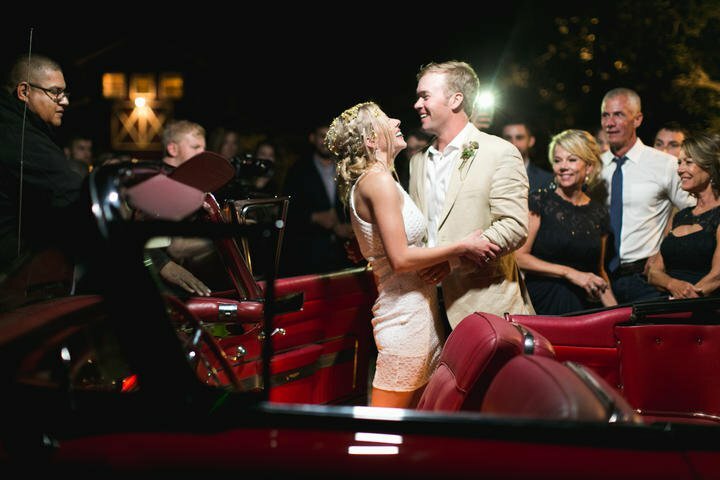 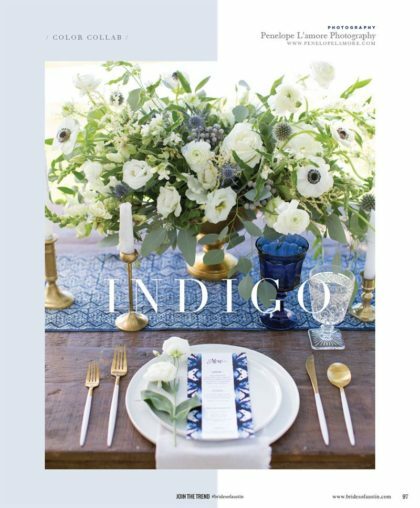 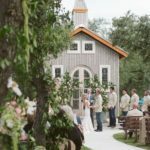 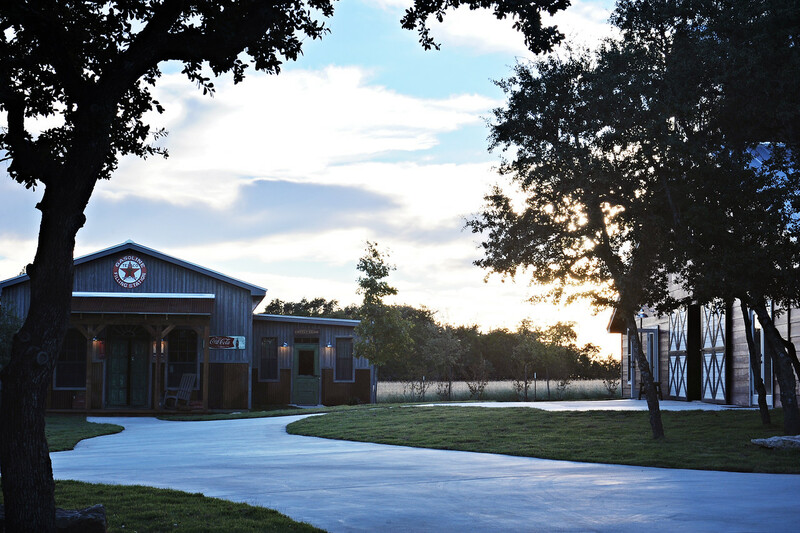 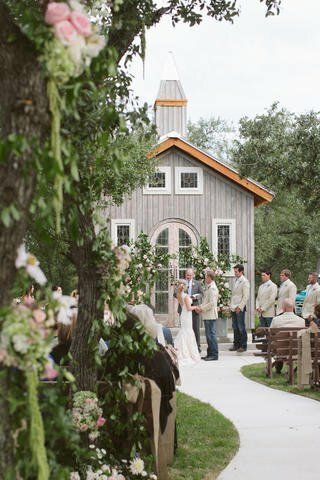 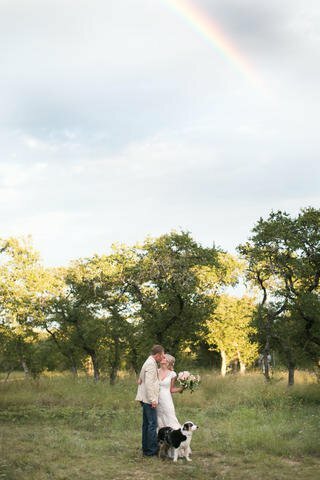 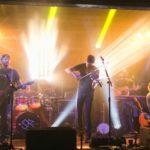 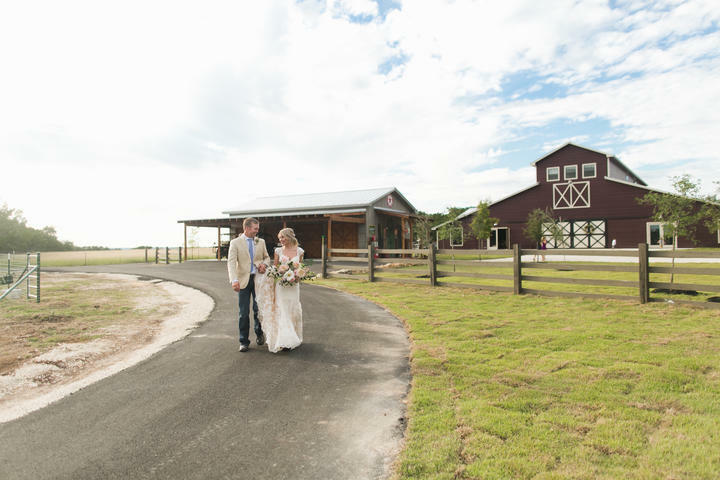 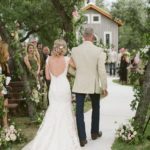 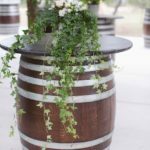 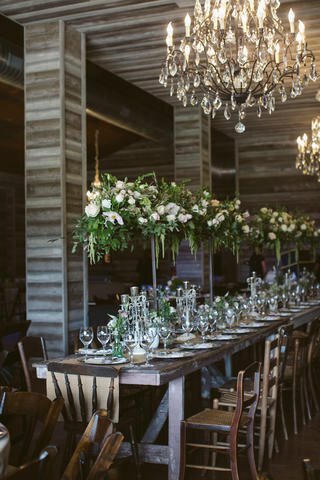 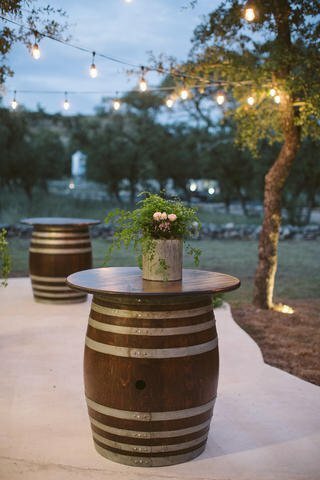 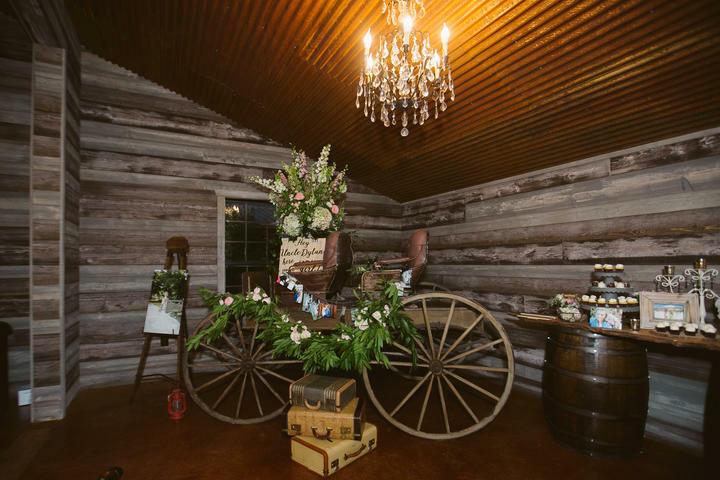 With the needed amenities to make your event one that will be memorable, Firefly Farm in Wimberley, TX provides an opportunity for you and your guests to enjoy all that the beautiful Hill Country has to offer in a relaxed setting. 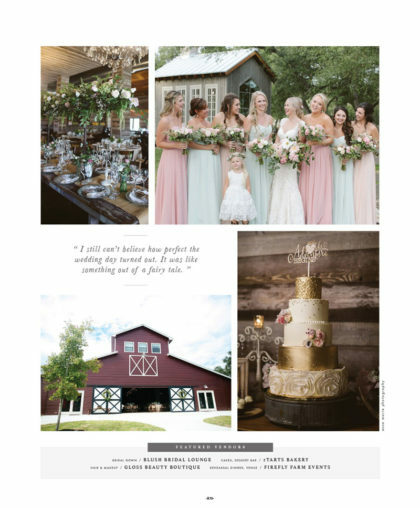 A favorite is the Big Red Barn, accommodating up to 500 guests, with rustic wood interior, rustic tin ceiling and crystal chandeliers. 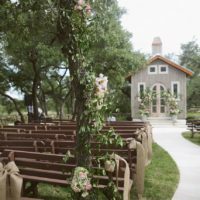 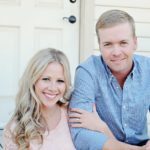 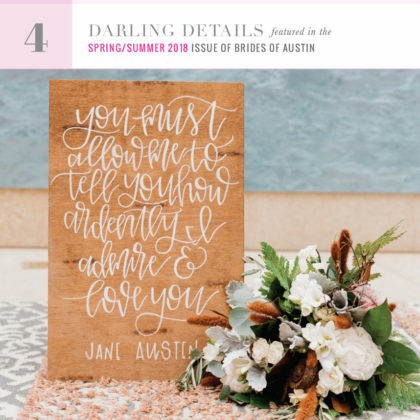 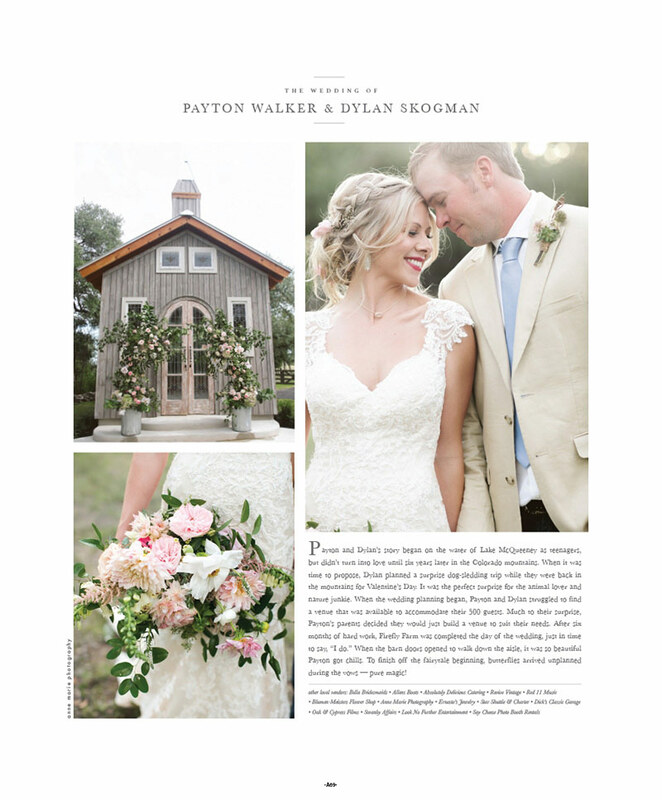 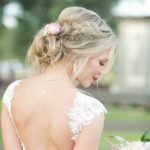 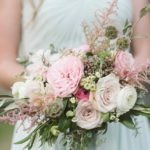 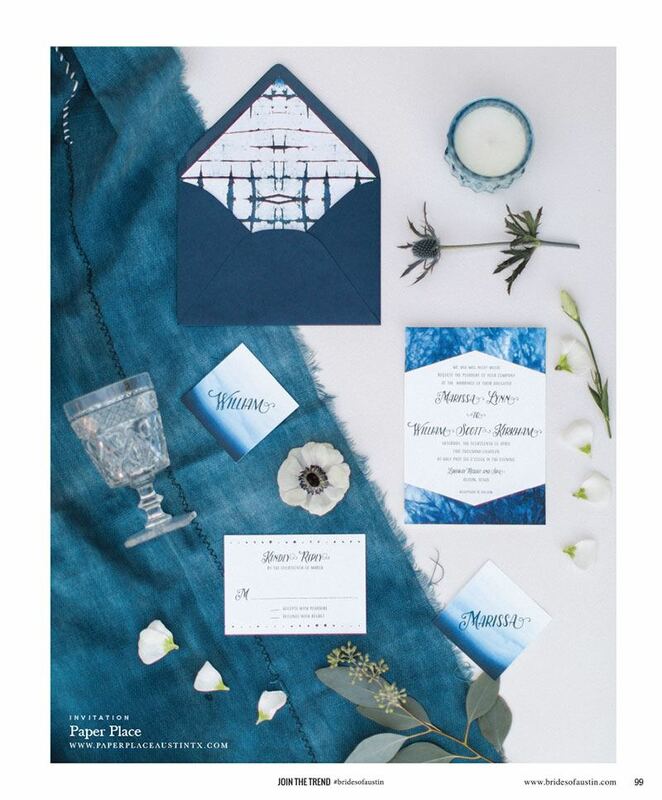 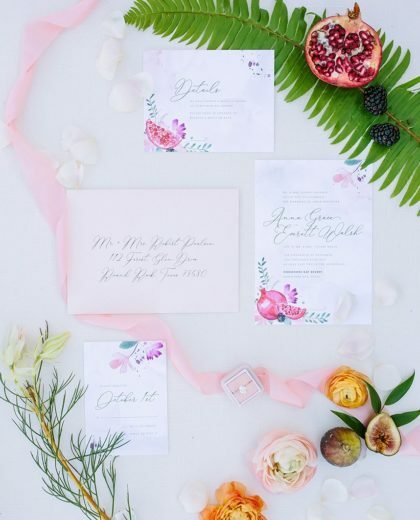 Near the barn, to allow for a bride's grand entrance; the ceremony site is nestled in the trees surrounded by wooden pews providing an intimate space to say, “I Do”. 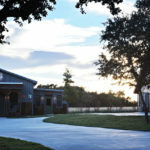 The surrounding areas offer paved pathways, beautiful landscaping, oak trees and an abundance of Hill Country charm. 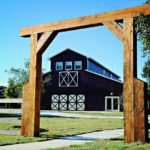 Additional amenities include lodging for up to 26 guests, bride’s quarters and a groom’s room. 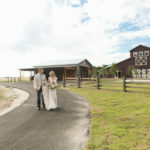 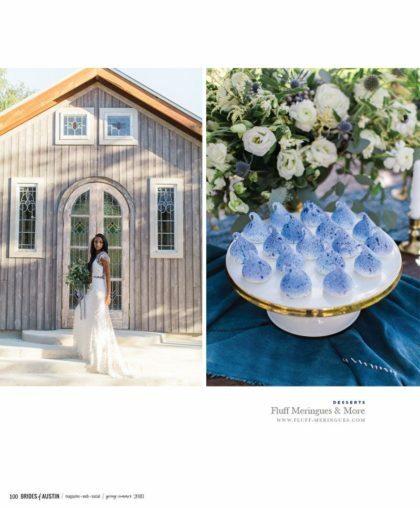 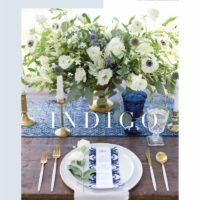 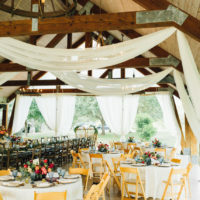 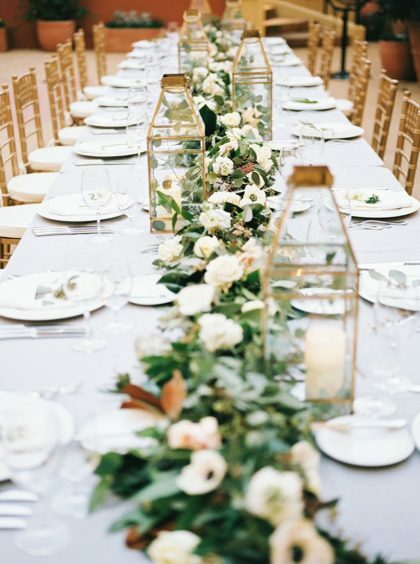 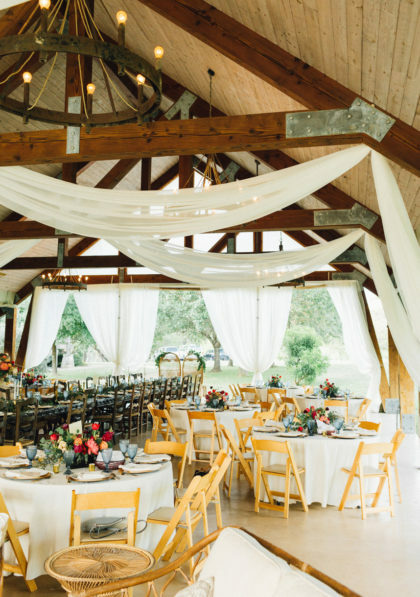 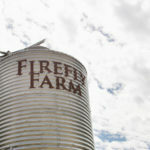 Guests can easily transition to the barn, chapel or surrounding grounds during the event while enjoying the rustic elegance and breathtaking views of Firefly Farm.